The uniqueness of a big, high quality and tasteful dishes is the main reason why Trpeza restaurant has been busy in the afternoon for over 10 years. You have to make a reservation at weekends. The capacity of the restaurant is 150 seats. 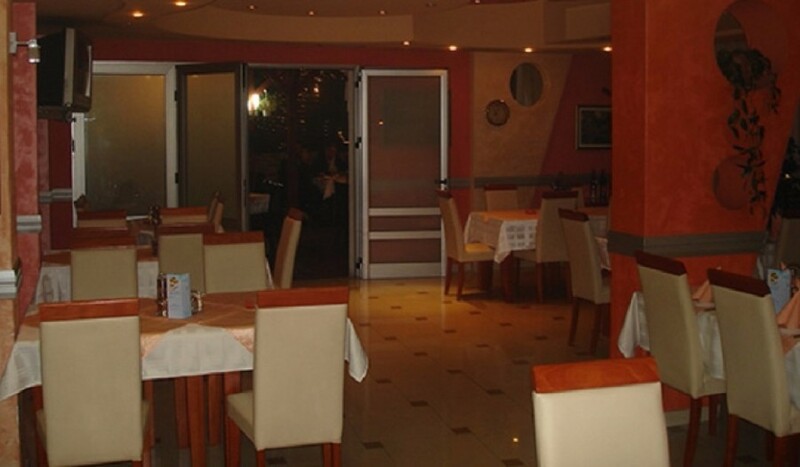 A large number of loyal and regular guests guarantees that you will definitely come again.